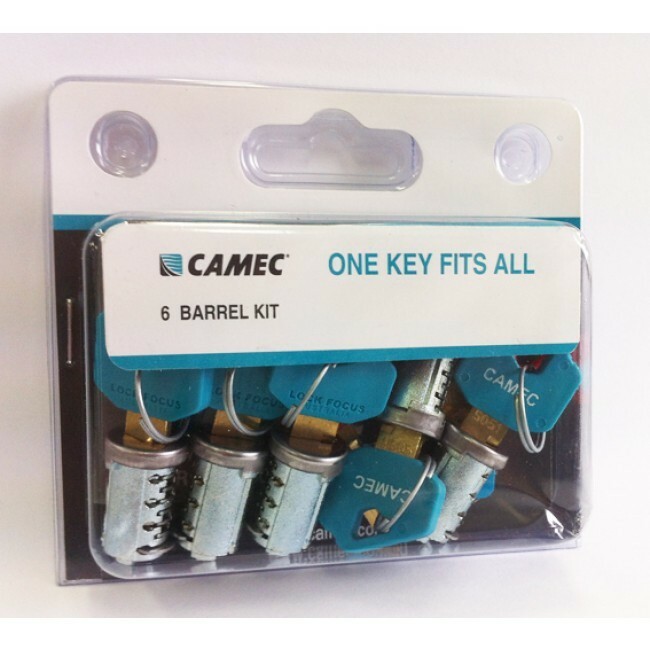 There seem to be keys for everything when travelling with an RV. Rather than having to juggle them all on a daily basis, you can make things easier for yourself. 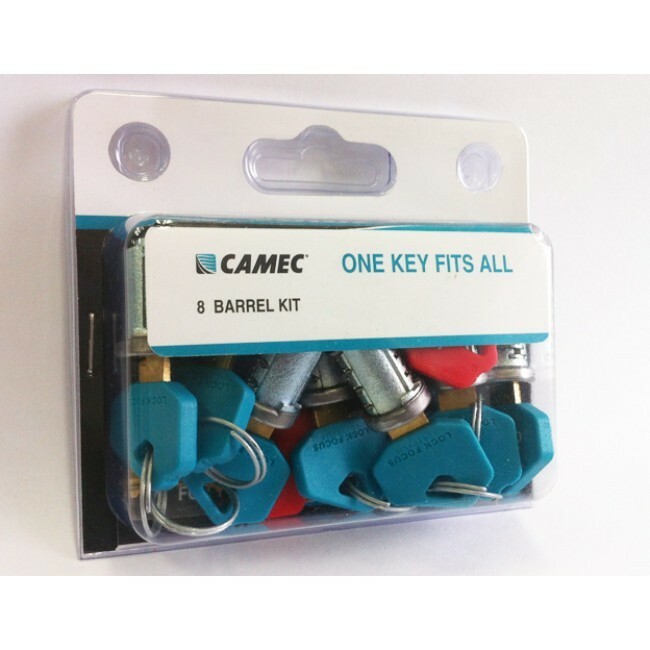 You can streamline all your locks by purchasing products, locks, and a “one key” that all use that one key to open your precious items. Caravan RV Camping, making your life simpler.